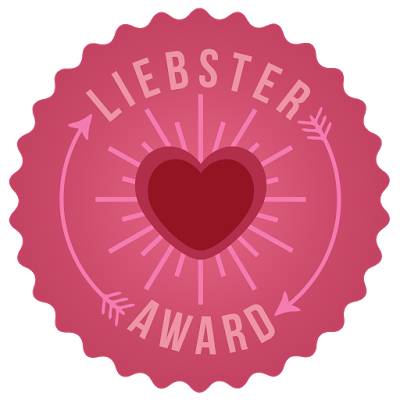 A Liebster Award! For little old me! I’m not exactly a new blog, but I’m a very little one indeed. I’ve never actively promoted myself or told anyone about it, but using Burdastyle and Kollabora seems to have got me some attention. The lovely (and mysteriously named) C at Oh She Dabbles has very kindly nominated me for this award. I had seen it about from time to time, but wasn’t too sure what it was for. Now I know it’s aimed at smaller and newer blogs in order to give them a bit of recognition, attention, and in my case some motivation to blog. So without further ado, here are some fun facts about me! 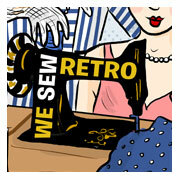 Why do you sew and when did you start? Initially I began sewing when I was maybe 13 or 14 in school ‘textiles’ lessons. Our teacher was a total dragon and my friend used to talk about ways to kill her off involving putting pins in her tea. We didn’t kill her off, and instead made a delightful array of waistcoats, embroidered oven gloves and other such tat. I hated sewing until I discovered some 1960s patterns at my nana’s house, and realised it could go beyond appliqued fruit. This was all trial and error, and after a few years of slapdash sewing my interest waned. I would rarely research or finish things, and most of my clothes were held together with safety pins. Sewing and I continued our on/off relationship until I was noticing more and more that things weren’t fitting me. I grew very frustrated with the notion of paying for poorly made, over priced, ill-fitting polyester garments. That’s when I started seriously looking into getting better at sewing and discovered some great sewing blogs. The amount of like-minded people out there really motivated me, and it’s gotten to be a huge part of my life ever since. How do you get yourself out of a sewing rut? Generally, I sit and wait it out. The less interested I am, the more likely I am to make mistakes. It’s quite easy to read some blogs or see a new pattern and get inspired though. 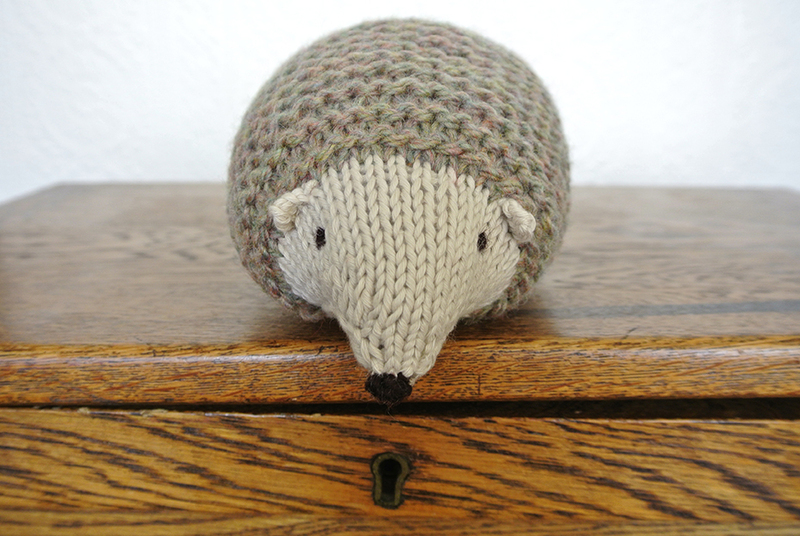 I’ve also recently started knitting, which can be a nice activity, when you’re not feeling like moving off the sofa. What’s your favorite make that you made for someone else? It’s a toss-up between the Miffy for my niece, and the hedgehog for my friend’s baby. I wanted to keep both. What do you do if you get stuck in your making? I will try things again, but sometimes I do just like to wing it. If I’m using a new pattern, I will spend a lot of time researching other makes on the internet to see what other people did, what issues they had, if any. It saves a bit of time to have some forethought I find. Are you a planner or do you just wing it? A planner for sure. With a few big fails behind me, I find that taking the time to find the right fabric for the right pattern really pays off. My instincts for this are getting better now. My worst ‘wing it’ was a coat I hurriedly made last winter, and I hate it now. It’s a lot of time to spend just to end up with dissatisfaction. Saying that though, I’m a big believer in gut instinct, but maybe just not for sewing projects! What’s your favorite fabric to sew with (or yarn to knit with)? Wool. Or maybe linen. No, wool, for sure. What do you do for fun besides making beautiful things? Well, I’ve just finished my first year studying to become an upholsterer. That’s one of my new funs. I also like to read biographies of old film stars, listen to music and collect LPs, grow plants and go dancing. For the girls! For the camaraderie really, it’s not a popular hobby (although it’s picking up). If you were an animal (other than a human), what animal would you be? 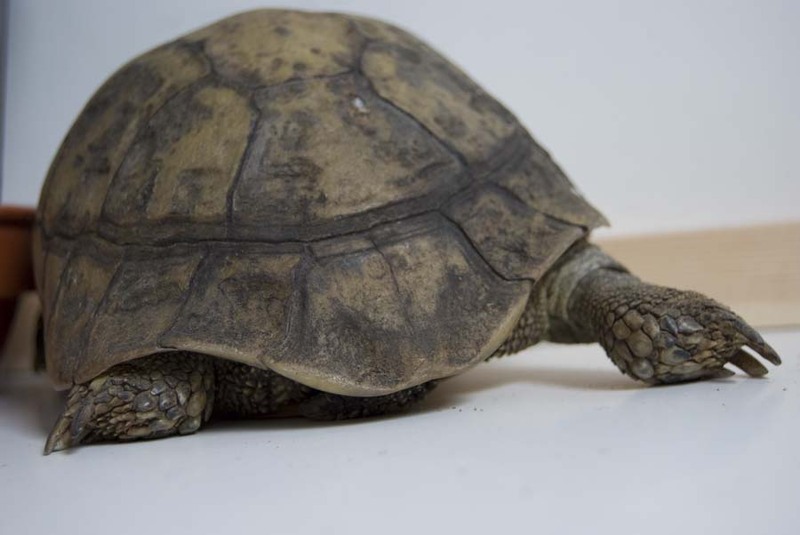 I’d like to be a greyhound, but I’m probably more like an indignant tortoise. 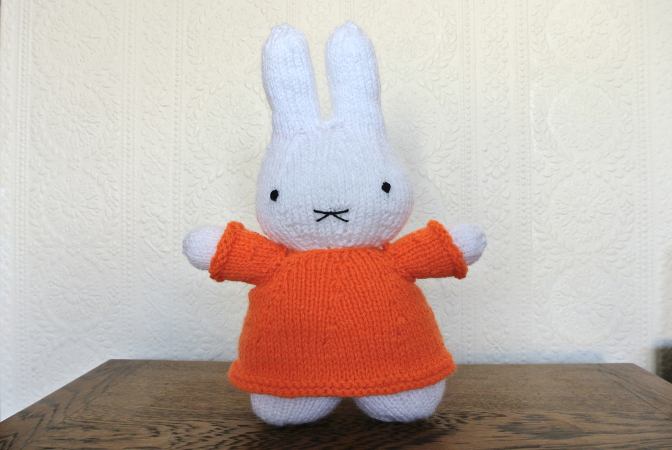 And that Miffy you’ve knitted is utterly adorable! Could you share where you found the pattern? It’s a very fun, but slightly fiddly knit. Hey thanks heaps! I enjoyed your answers very much and that Miffy – I’m not a gusher but that cutie brings me close to the brink of gush!